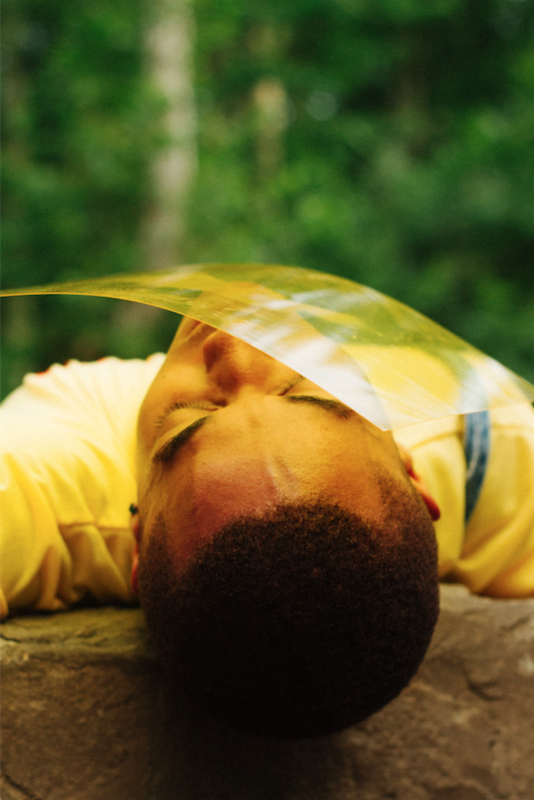 Images from Hooded, a project by Myles Loftin, BFA Photography ’20. 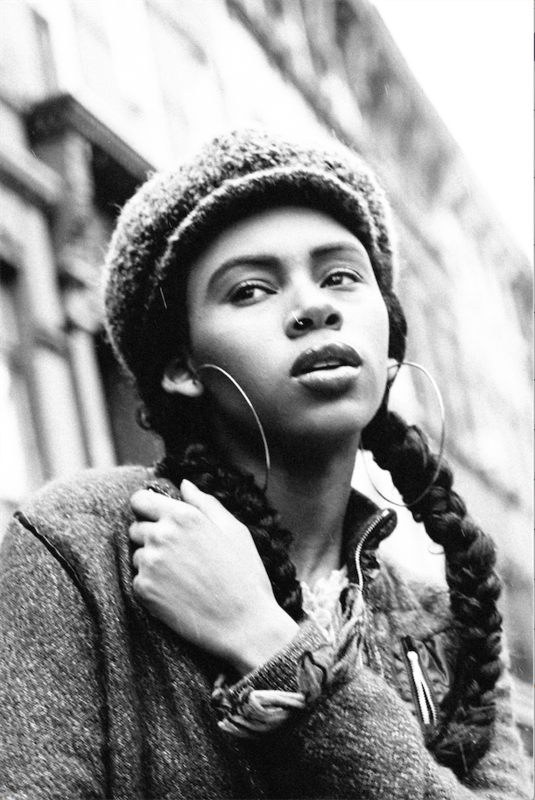 An image by Myles Loftin, BFA Photography ’20. Myles Loftin has been shocked by the spate of police shootings of young Black men such as Philando Castile, Tamir Rice, and John Crawford. But, given the historically negative portrays of Black men in the media, he’s not surprised. Take certain police officers. When confronting a Black man during a traffic stop, “they feel threatened automatically because they’ve been fed these images for so long,” says Loftin, whose observation is backed up not only by his own experiences as person of color but also by a recent study by the American Psychological Association. 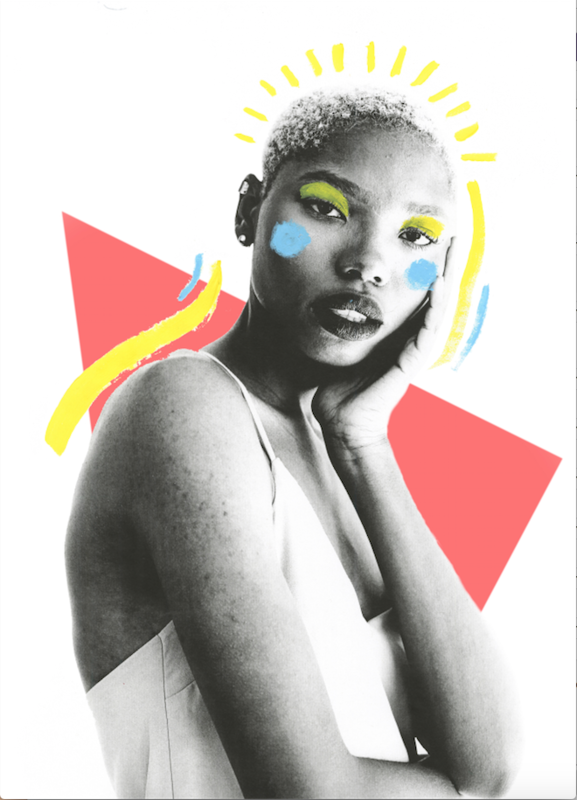 Loftin is combating these skewed representations of Black men through art. He created HOODED, a series of photographs that contrast sharply with the media’s often menacing portrayals of young men of color. 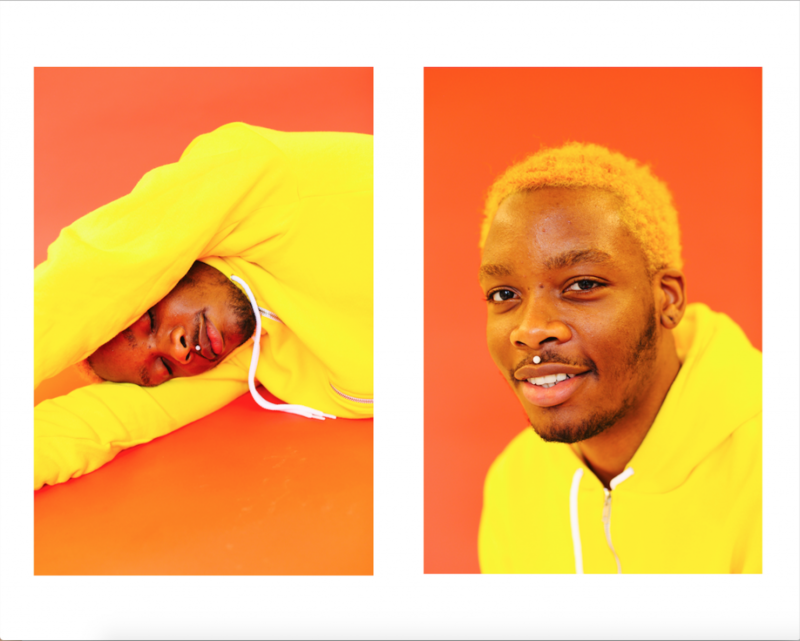 In his photos, they are pictured smiling and laughing in hoodies of varying vibrant colors — a means of subverting negative associations between the article of clothing and the Black male body. 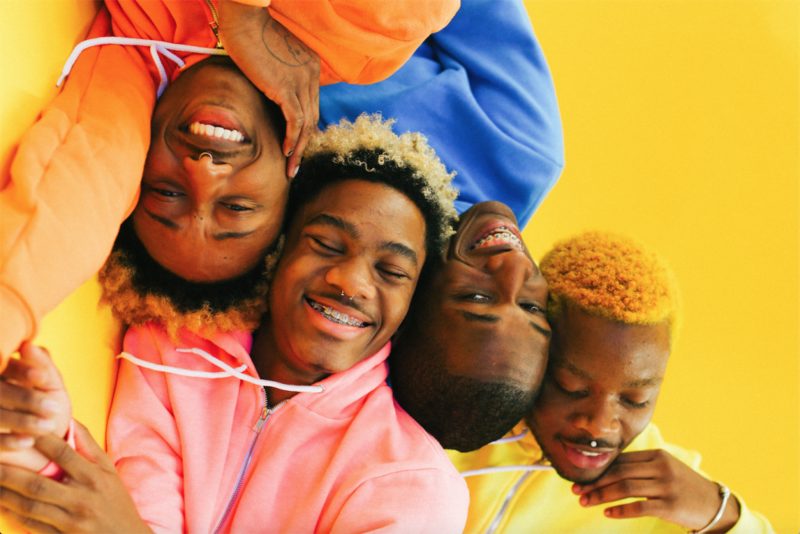 While the photographs provide an antidote to negative stereotypes of young black men, HOODED: A film by Myles Loftin explores the mainstream perceptions reinforcing those stereotypes. In the three-minute piece, the subjects of Loftin’s photographs listen to a speech by Hillary Clinton in which she refers to African-American youth as “superpredators,” and to the 9-1-1 call made by Trayvon Martin’s killer, George Zimmerman, in which he justified his suspicion of Martin, in part, by the fact that he was wearing a hoodie. Midway through the film, the poet Leo Avedon reads his piece about the fallacy of “respectability politics” — the idea that Black males should dress and act differently if they want to look less dangerous. HOODED has garnered praise from the BBC, Vice, and the Huffington Post, among other publications. Loftin came to the attention of the media after racking up thousands of followers on Instagram and Twitter, where he shares his work. Loftin’s approach to HOODED was shaped by his education at Parsons. At the leading art and design school, he’s been encouraged to branch out to other media, such as video, and take a thematic approach to his work. “At Parsons, I’ve been challenged to go outside my comfort zone,” Loftin says. For his next project, he plans to tackle the thorny issue of cultural appropriation.